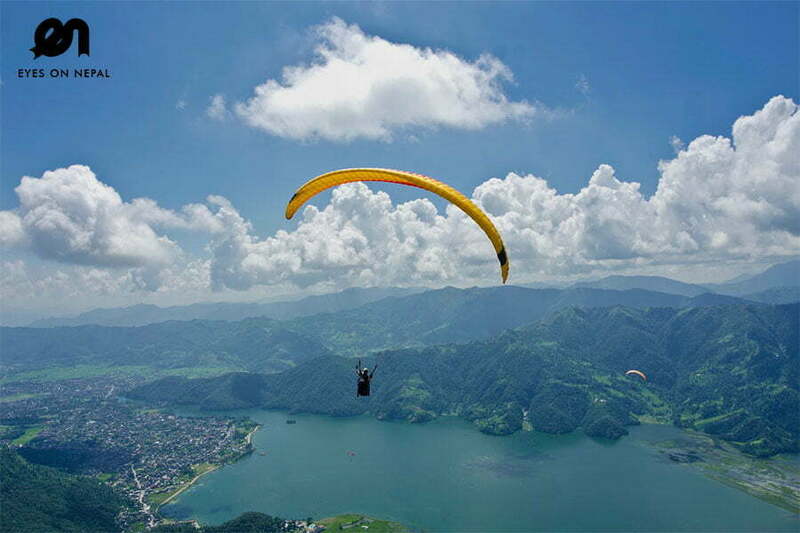 Pokhara is the most ideal spot for world-class Paragliding in Nepal. 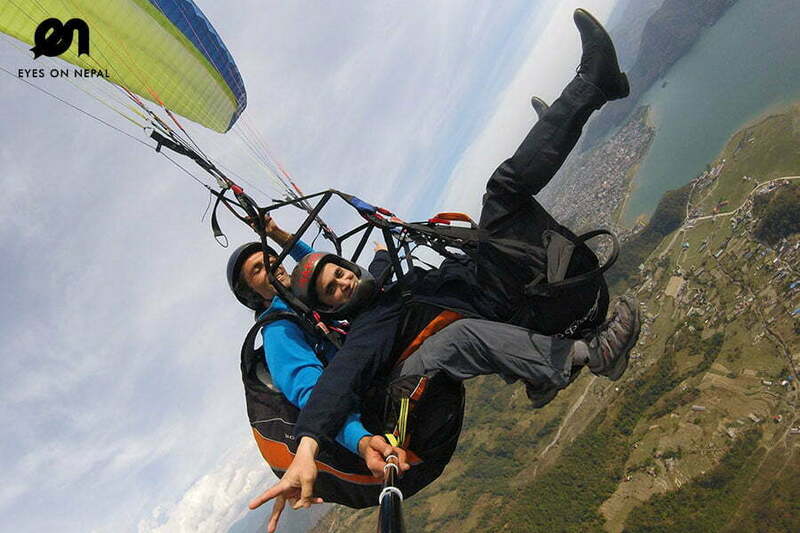 The setting of Pokhara valley with its soaring Himalayas, rolling green hills, pristine lakes and blue skies makes it the perhaps the world’s top ten destination for paragliders. 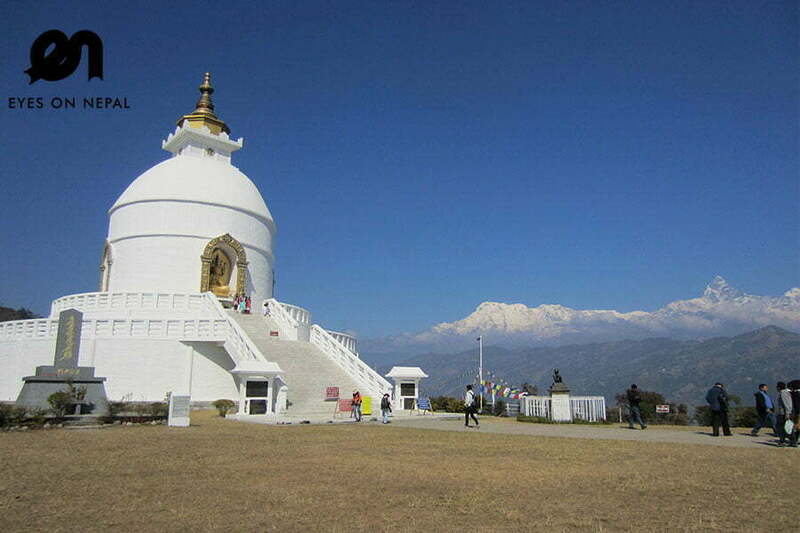 Sarangkot, situated at the height of almost 1600m, is the take off point for all paragliding flights in Pokhara and is easily accessible by vehicle. During the usual 30-min flight, you will be able to capture magnificent and spectacular scenery of Himalayan ranges including Annapurna, Dhaulagiri and Macchapuchre Himal ranges. and best birds’ eye view of sprawling Pokhara valley including Phewa Lake. 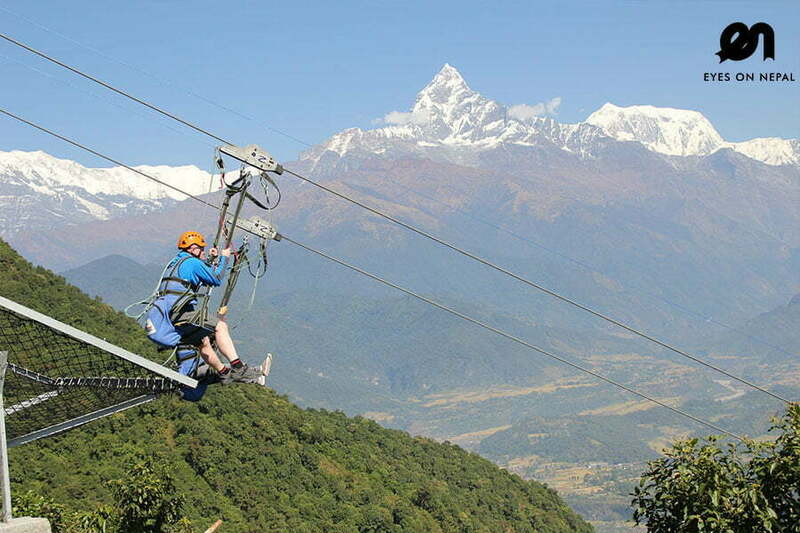 Day 1: Pick up from your hotel in Pokhara to Sarangkot and - Do your Paragliding Tour in Nepal ! 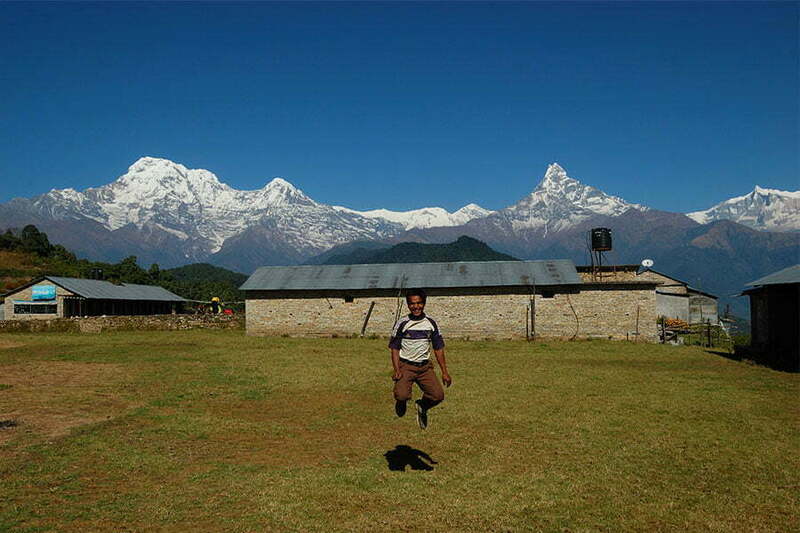 Highlights: Do your Paragliding Tour in Nepal at the best paragliding spot in the world with snow-peaked mountains! 00.00am: Pick up from your hotel. 00.00am: Drop at gathering point in the centre of Pokhara. You will be introduced to your pilot and you will need to fill in the heath and personal details form. 00.00am: Drive to Sarangkot, the starting point of Paragliding. 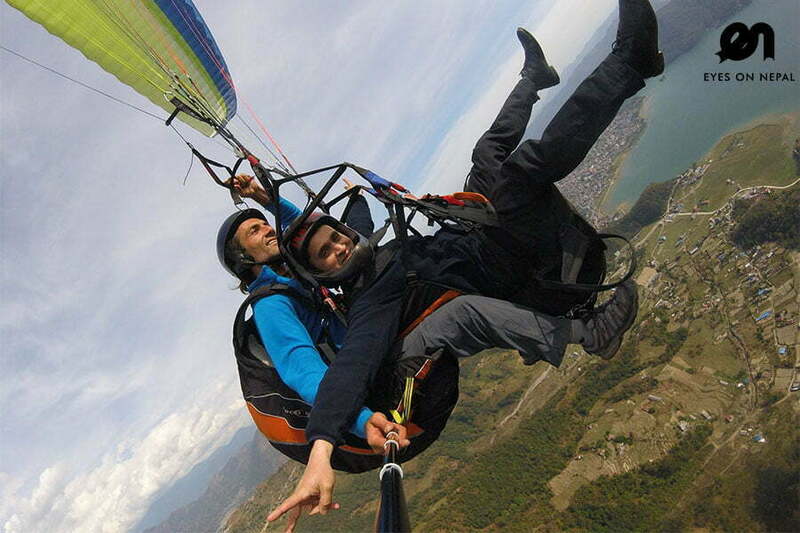 00.00am: Start your Paragliding Tour in Nepal – Duration: 45 minutes. 00.00am: You will be landed at the Phewa lakeside. 00.00am: Pick up and will send you back to the gathering point in Pokhara to collect your photos and video, and you will be dropped at your hotel after that. NOTE: The flying time is flexible, you have to let us know. However, the best time to fly is in the morning around 9am to 12pm. NOTE: The price above is quoted based on 1 person. 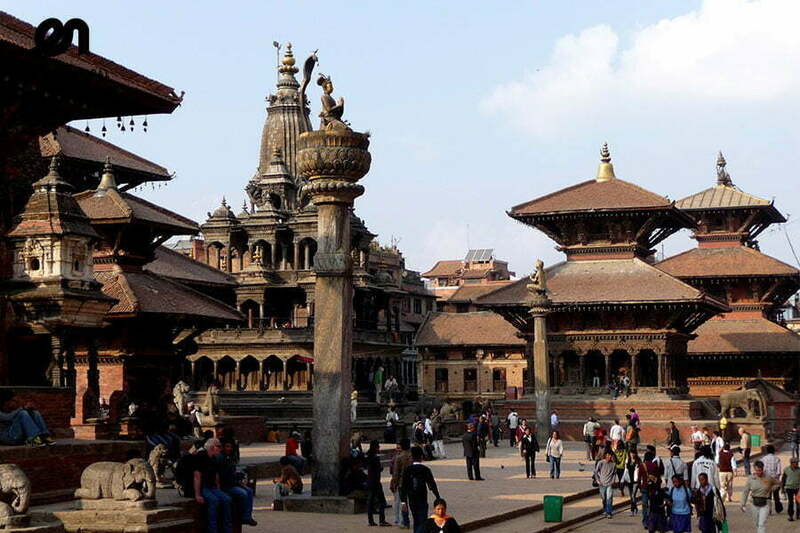 If you are travelling in a group, kindly write to us at sales@eyesonnepal.com, we will give you a special quotation. Transportation to and back from Paragliding starting / ending point.